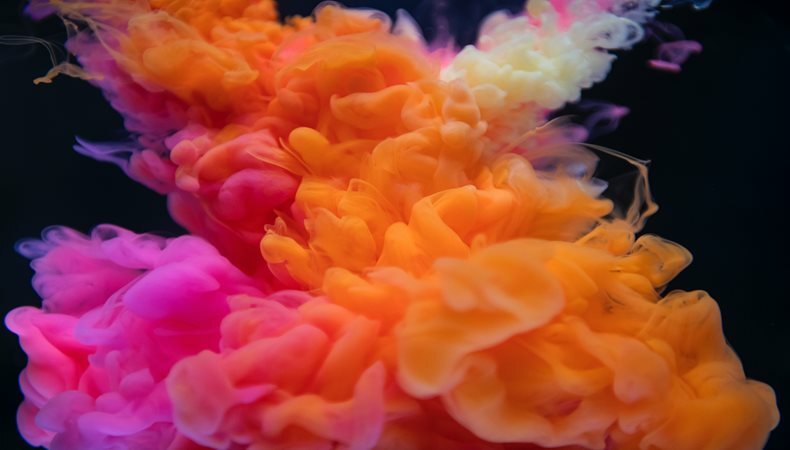 Right now, there are amazing innovations going on with inks as the graphics industry tries to sustain its competitive edge and improve its environmental impacts. Nano inks are used in predominantly sensors, ceramics printing and printed electronics. In the last few years they have been used for commercial and packaging printing since they result in enhanced colour gamut and print quality. We don’t know much about the effect of these inks on the environment or overall human health. One would hope that the impact on human health has been sufficiently researched and tested, however this seems to be more a hope than a reality. The problem is that nano particles are extremely small, therefore they do not act like normal molecules do. The way in which molecules behave helps us to determine if something such as ink recipe is toxic or not. Their toxicity is dependent on both physical and chemical properties including the particle’s crystalline structure, size, shape, purity, surface electric charge and how the internal and shell components of the particle are constructed. All these factors determine how the nano particle behaves, for example when it enters the bloodstream or is printed or printed and coated onto a barrier surface. The report based its findings on what could be found in various nanomaterials inventories including nano materials listed in the EU’s Registration, Evaluation, Authorisation and Restriction of Chemicals (REACH) regulation. The report also shows data from Belgian, Danish and French government sources. REACH regulates the use of chemicals and how they are produced, with restrictions based on their human health and environmental impacts. REACH affects all industries in Europe that use chemicals and extends beyond the EU’s borders for goods sold into the region. REACH data is usually considered to be very robust and yet the EUON report concludes that “data for hazard and risk assessment aren’t available for the majority of identified nano pigments”. This is very worrying and could potentially have a serious impact on current and new ink technologies, particularly those designed for packaging printing. The problem of knowing how nano pigmented inks will influence human health is not just a concern for the EU. It has implications for all media markets across the world. The report showed that the data that is available is usually unreliable to the point of being contradictory. The EUON’s goal was to collect more information about the 81 nano-sized pigments used in the EU. However, what they discovered is a lack of reliable information on toxicology data regarding nano pigments. In other words, we don’t know if nano pigments are poisonous or how they perform once printed.